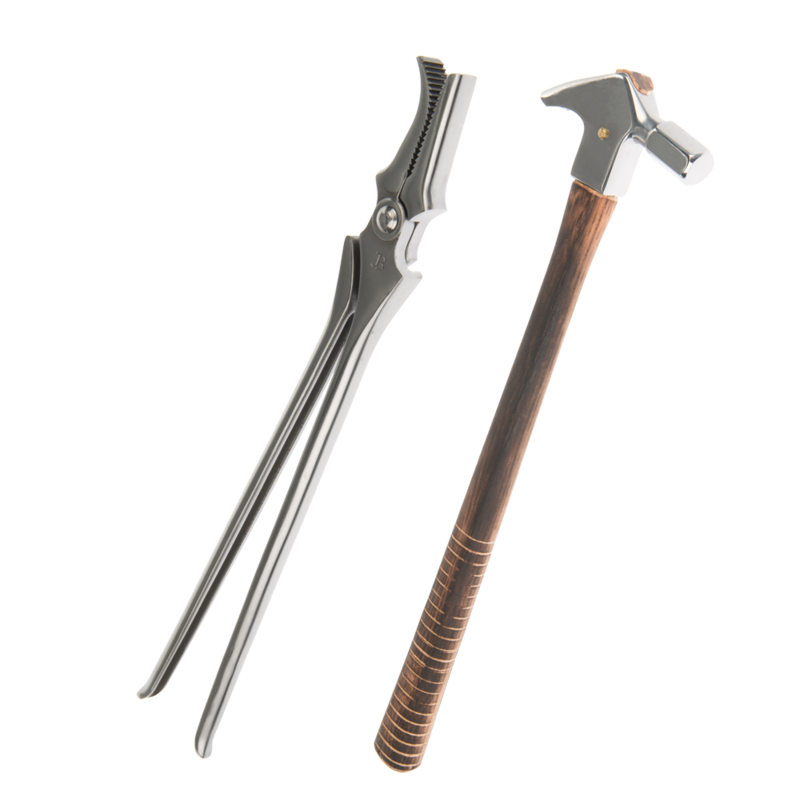 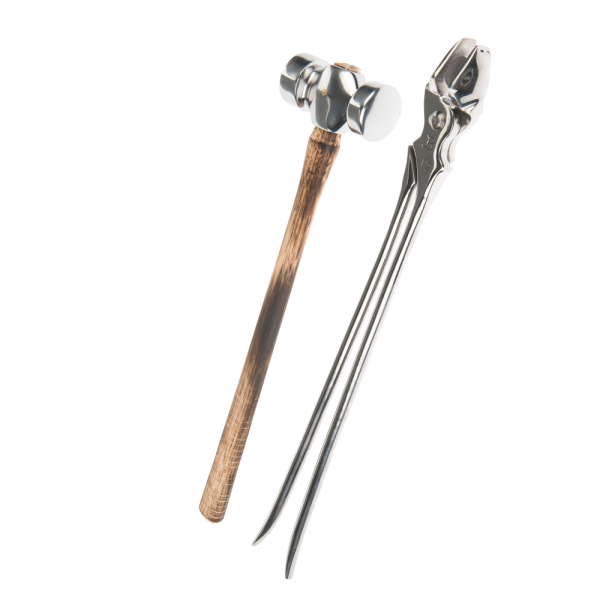 Jim Blurton’s range of specialist horseshoes and farrier tools has an international reputation for both purpose and quality. 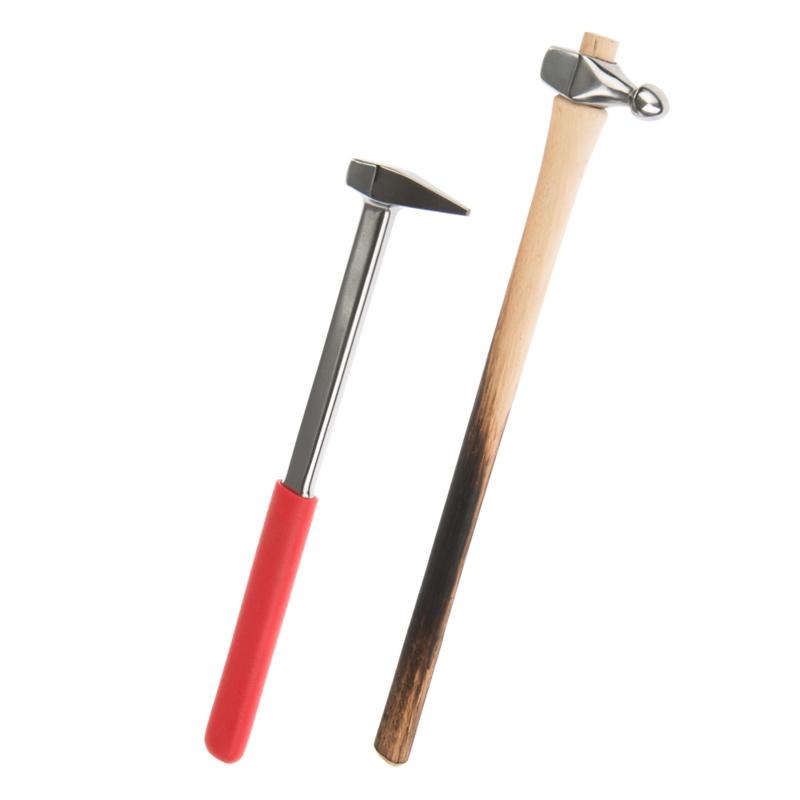 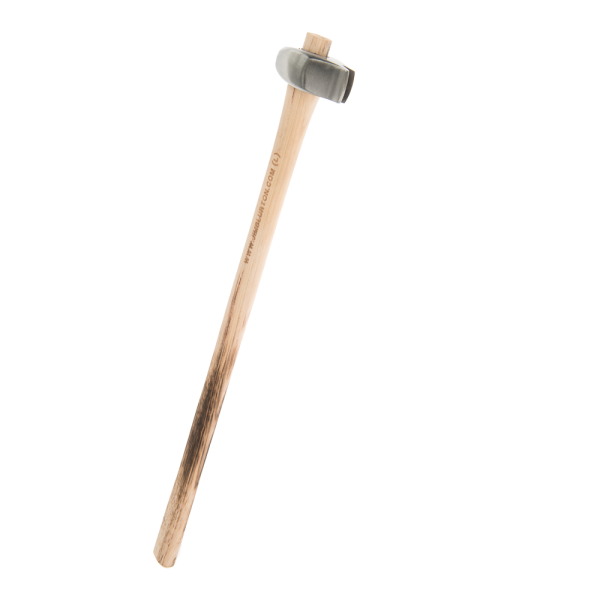 These products have been designed and developed over forty years by dedicated experts, including World Champion Farrier Jim Blurton, who is proud to give his name to these products. 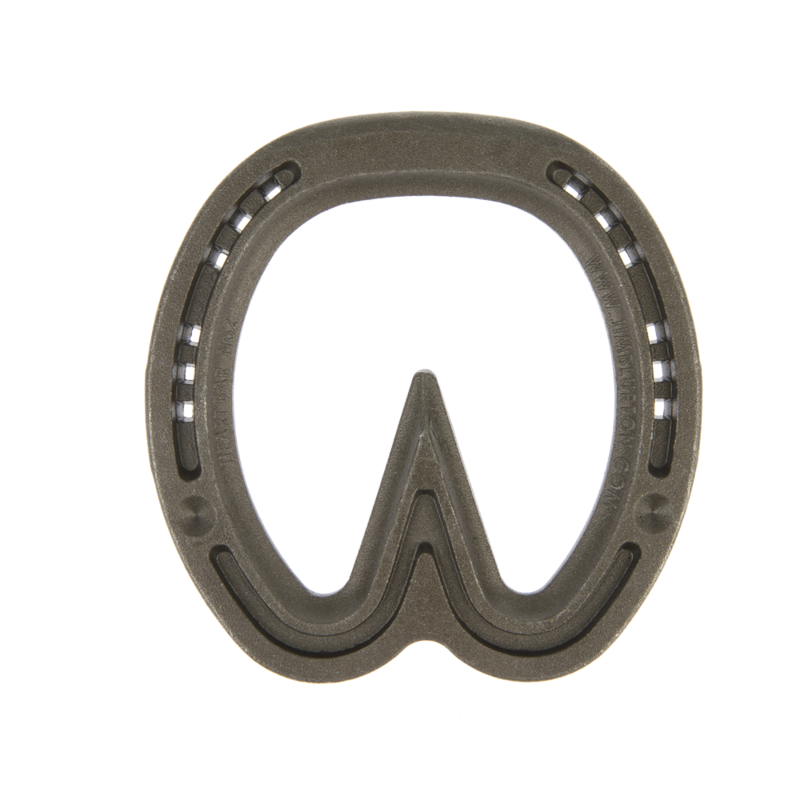 Jim Blurton’s range of specialist horseshoes became commercially available in 2007, as demand grew following Jim’s high profile work with vets to effectively treat horse foot ailments. Initially designed, developed and fitted by Jim Blurton, to treat specific ailments including Laminitis, these specialist horseshoes are now available to farriers via a network of international stockists and through our online shop. 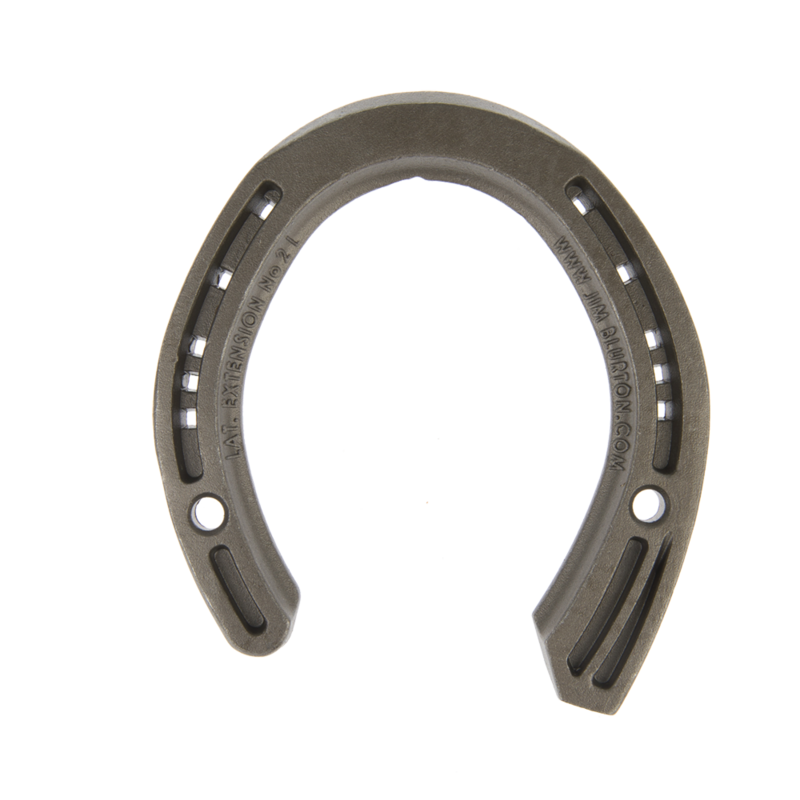 Jim Blurton’s unrivalled expertise as a farrier and internationally renowned teacher, is fundamental to the Jim Blurton range of horseshoes and tools, with craftsmanship at the heart of their design. 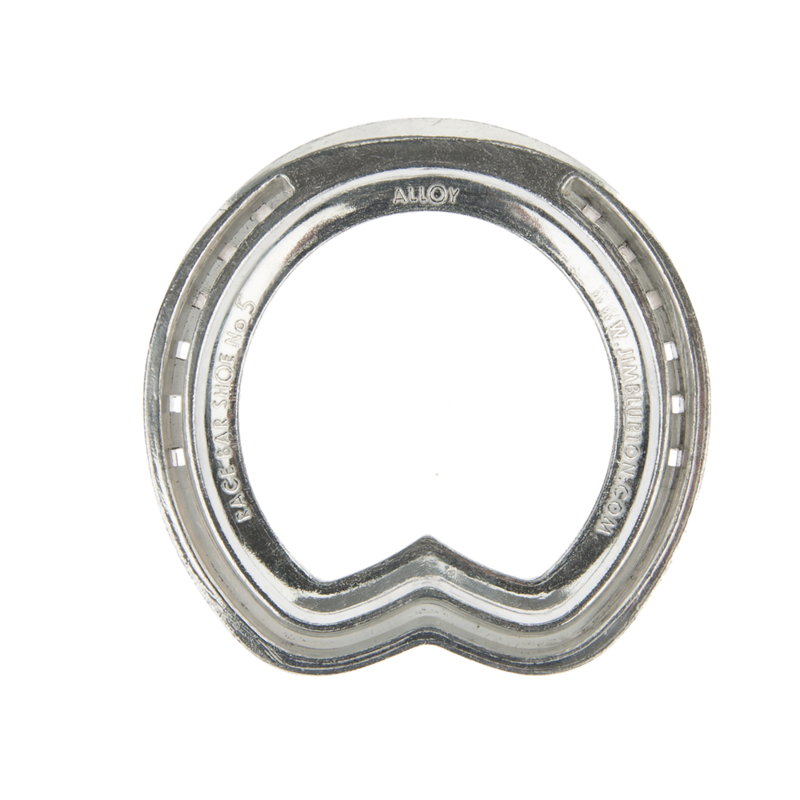 The widely available Jim Blurton range of specialist horseshoes was developed through Jim’s dedication to improving the welfare and comfort of horses with foot ailments. 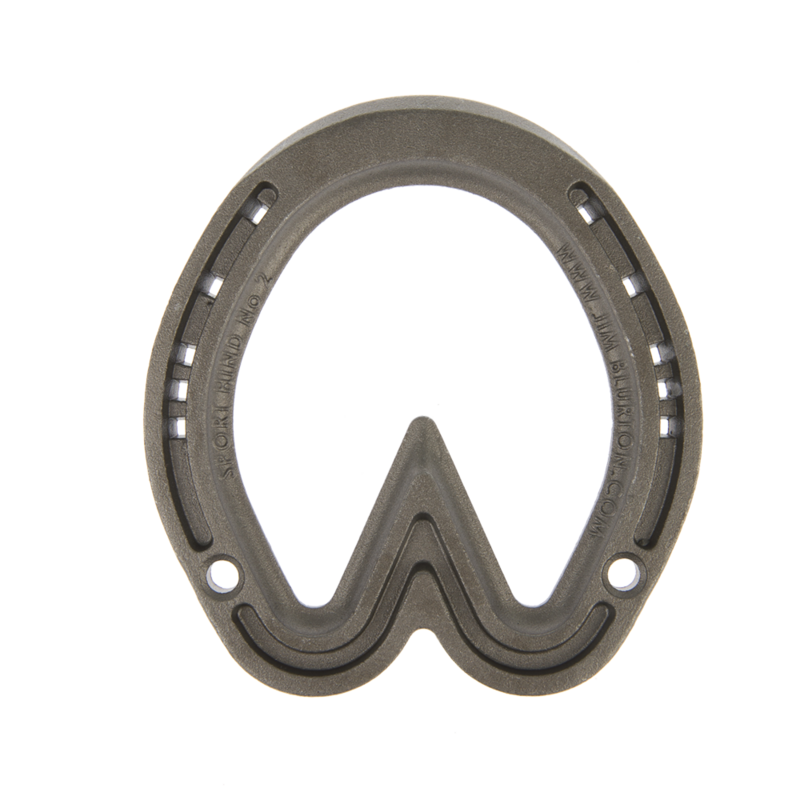 Unsatisfied with the horseshoes on the market Jim set about designing his own range of horseshoes, fitting them at his base in Wales. 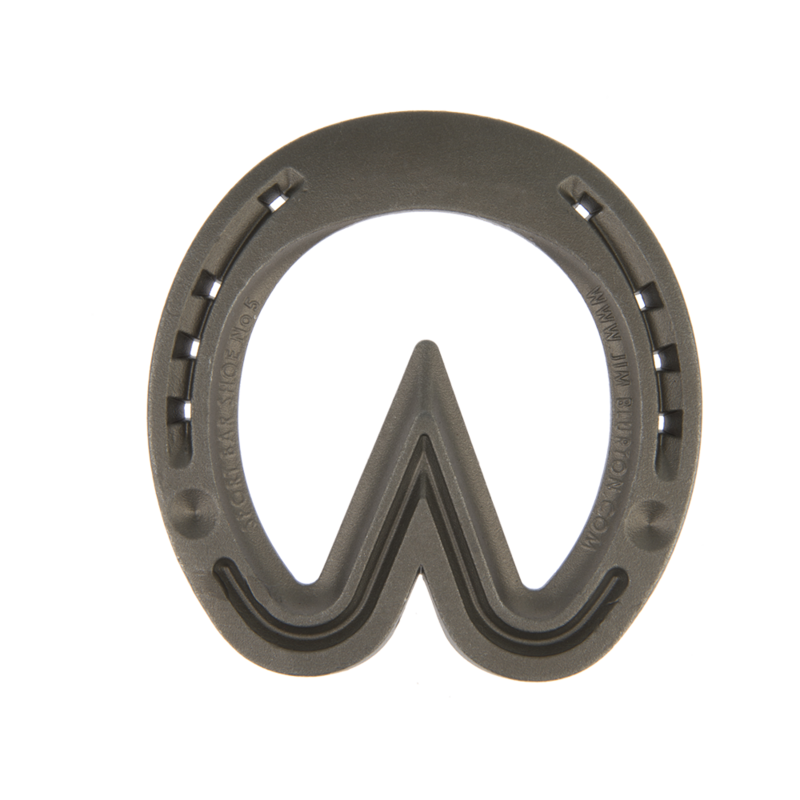 Working with local vets – who treated both local and UK-wide referrals – demand for Jim’s specialist horseshoes started to grow throughout the country. 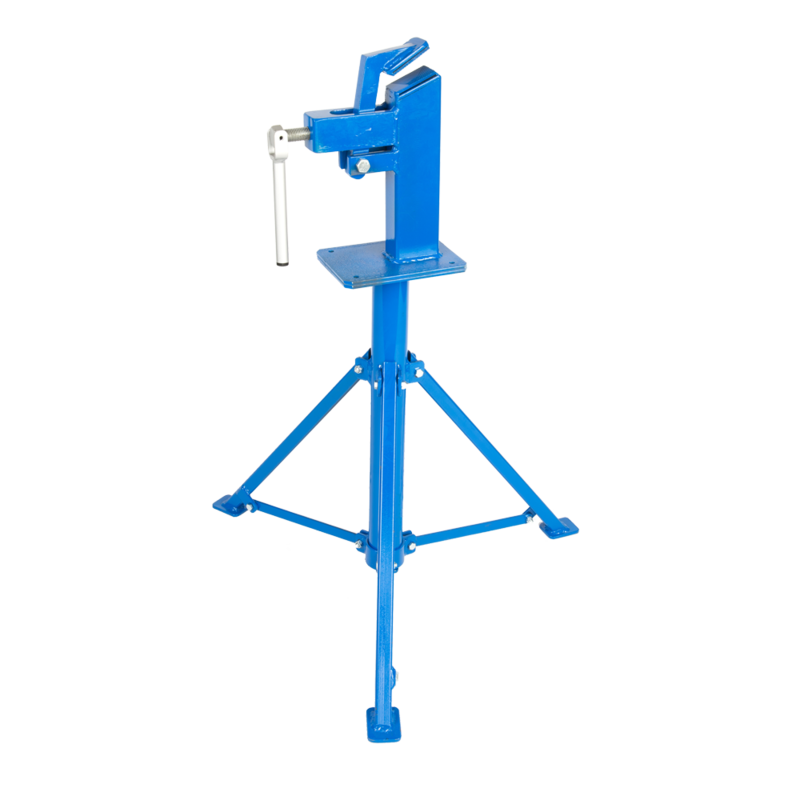 Responding to this demand Jim Blurton Specialist Horseshoes was set up in 2007. 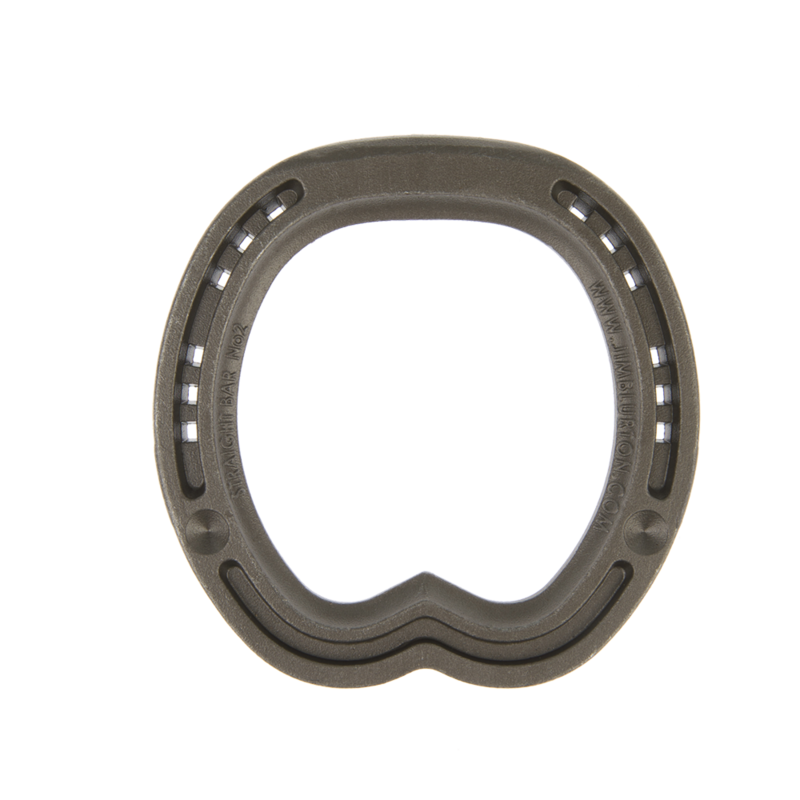 Through a legacy of craftsmanship and innovation Jim Blurton now offers a range of horseshoes designed for comfort and ease of fitting, providing farriers with everything they need in a shoe to provide a perfect fit and solution every time. 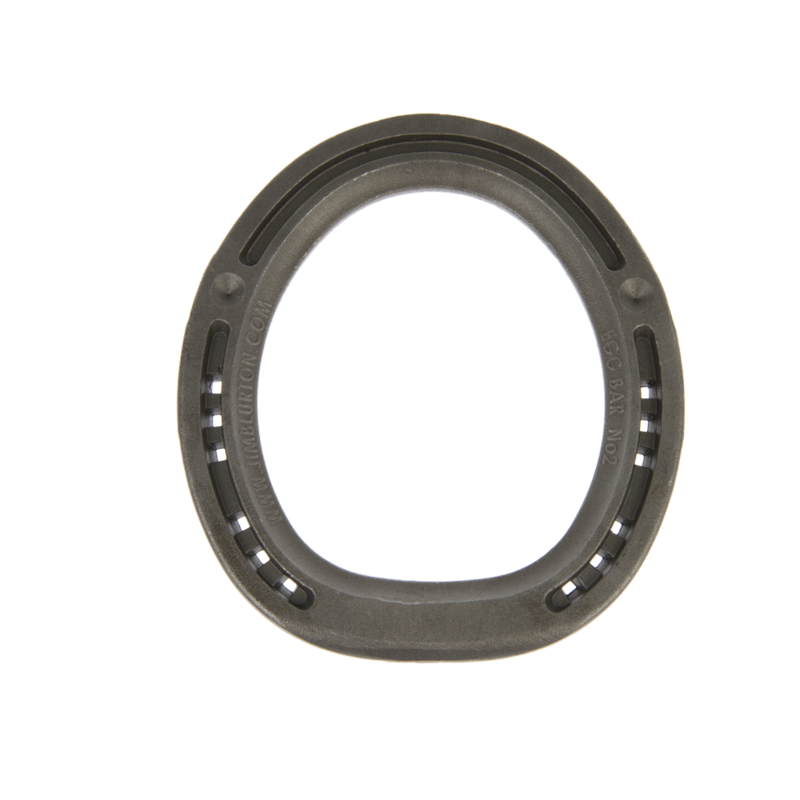 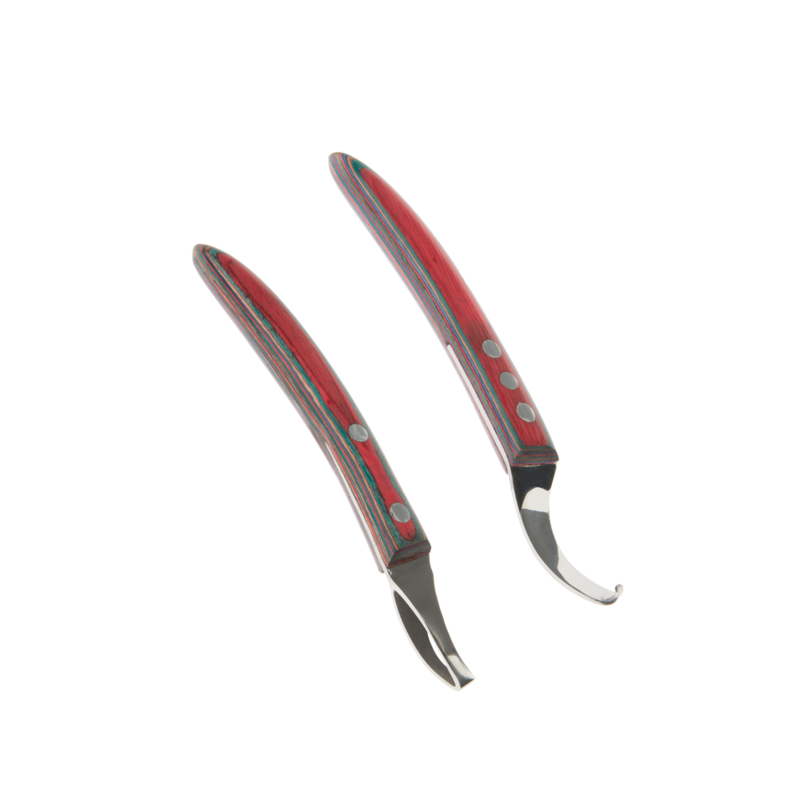 This range of specialist horseshoes includes the Sport Heart Bar and Sport Straight Bar designed for the sport horse. 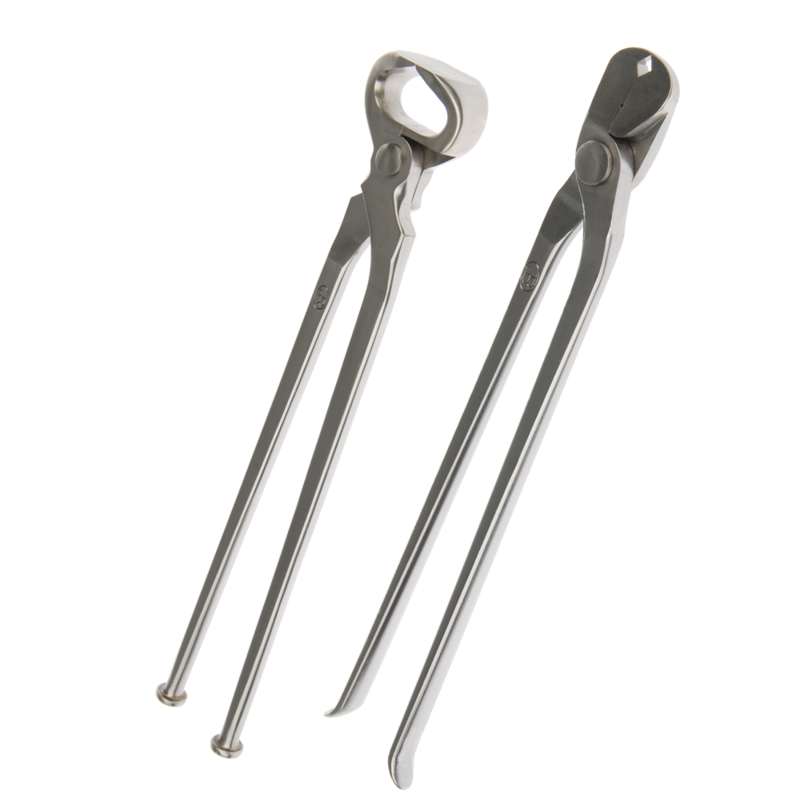 The Aluminum Race Bar is ideal for thoroughbred horses with weak heels, coffin joint pain and a broken Hoof Pastern Axis (HPA), and the Heart Bar can be used to help treat laminitis and flat feet. 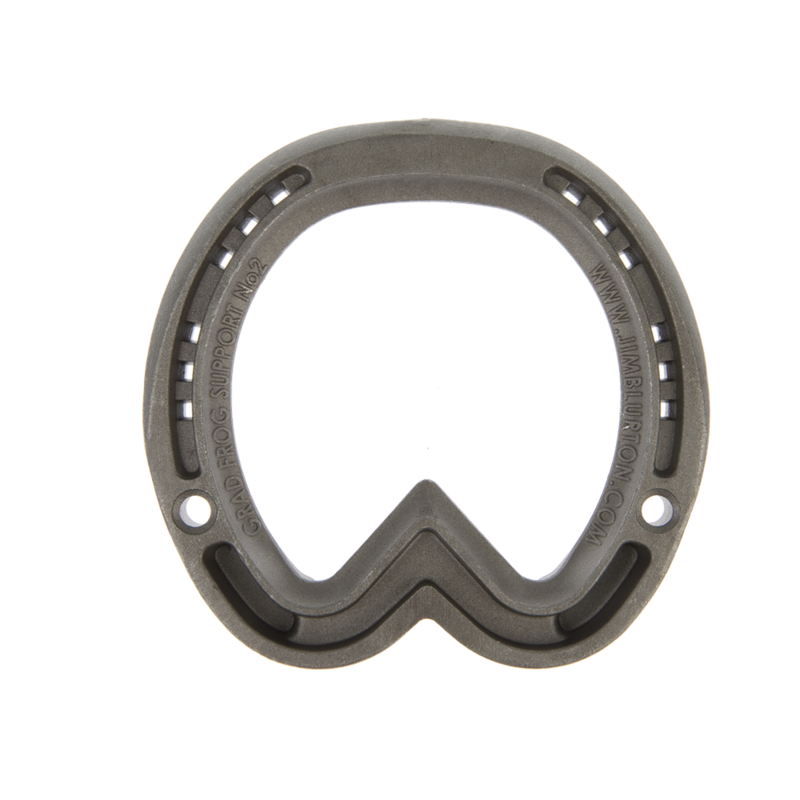 Jim Blurton’s craftsmanship and innovation has also developed the range of specialist horseshoes to include the Straight, Egg Bar, Graduated Frog Support, Sport Hindbar and Lateral Extension horseshoes.